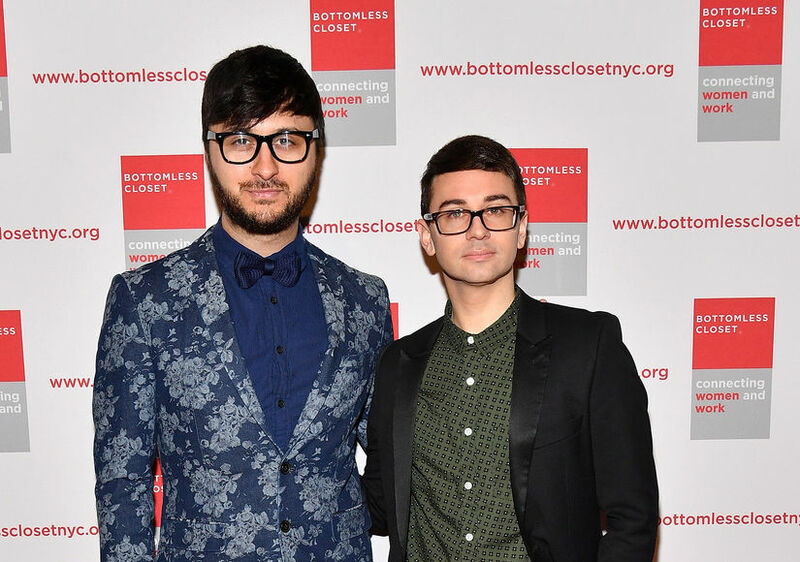 Fashion designer Christian Siriano and husband Brad Walsh are over after nearly two years of marriage! Earlier this month, Siriano posted a pic of Walsh, writing on Instagram, "Happy Birthday to this creative, talented and inspiring person who gives so much to our world. @bradwalsh. Send him some love today. 🎂🎂🎊🎊🎊." The two first got engaged in 2013, but they called it off in 2015. They would eventually reconcile and tie the knot a year later in Danbury, Connecticut.